Don't You Think I'm Funny Anymore? "... Poole has managed to bring a genre whose dismissal is so common it’s cliched ('anything but country') into a contemporary space ... Poole's warbling strings feel familiar, but his rickety production and pensive lyrics articulate a generational self-consciousness that lends the album a modern authenticity." 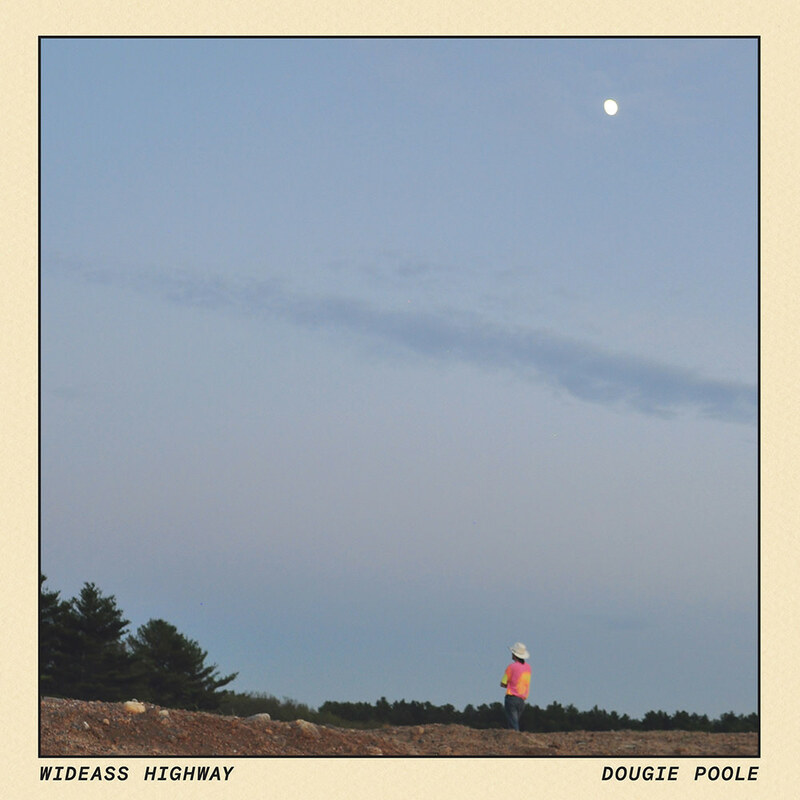 Rhode Island-born, Brooklyn-based Dougie Poole, self-described as "New York's most generally well-adjusted country singer," tries to write earnestly about his experiences in the big city and heartbreak in the digital age while approaching country as an experimental music form, rather than one that seeks to preserve tradition. This debut album includes the single Tripping with the One You Love from Poole's three song EP, released in September 2016. "When I was making this record I was wondering a lot about tradition. How do feelings of grief and loneliness become complicated by crazy new technology? How does country, this American tradition of reflective and self-aware music, become complicated by our deepening understanding of the parallel American traditions of violence, theft and exclusion? ... part of what was initially appealing to me about making country music was its earnestness and simplicity. But the more I work at it, the more it seems like there's a lot of pretty heavy stuff to unpack."